Want to show off your C6 Corvette Interior without the worry of people getting in your car? 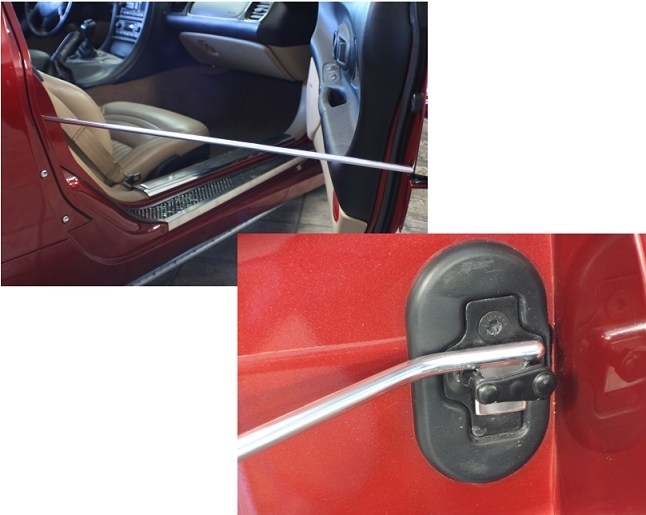 Then this door prop bar kit is just what you need! Sold as a set of 2 bars.